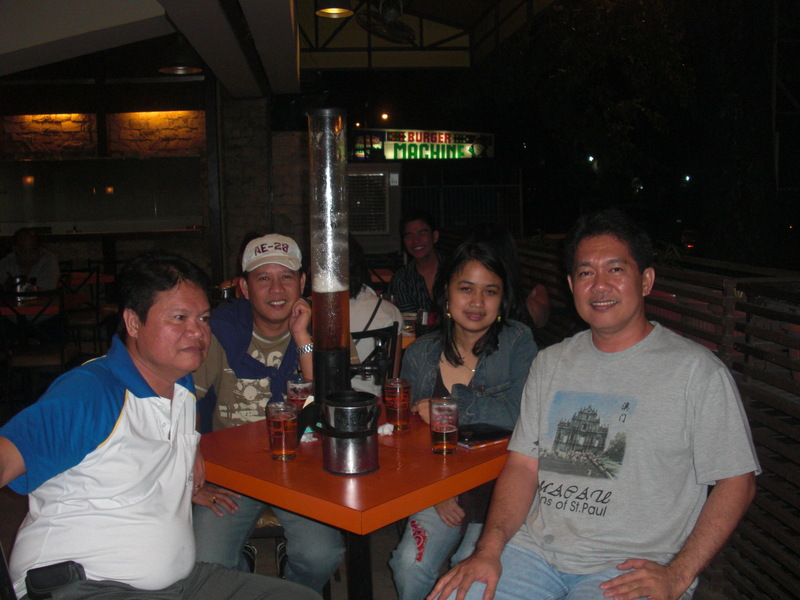 Gimik with Tony, Jerry and Irza. 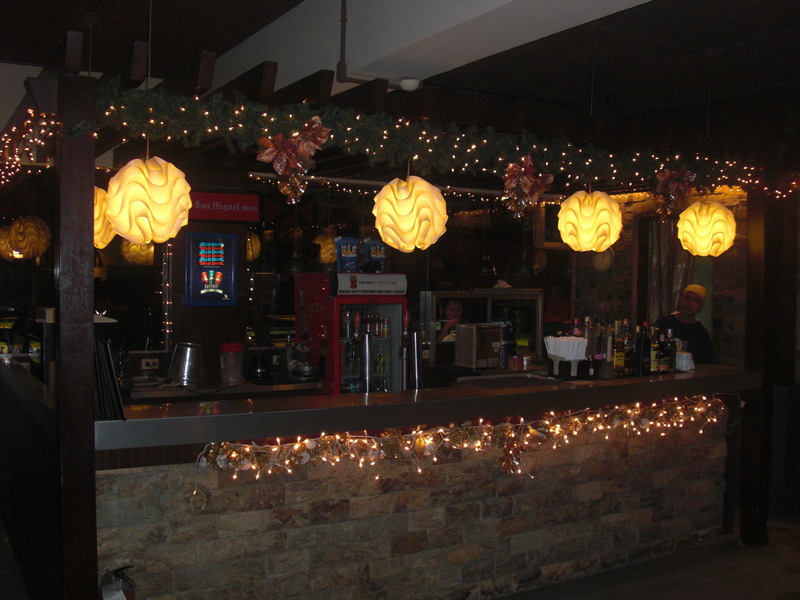 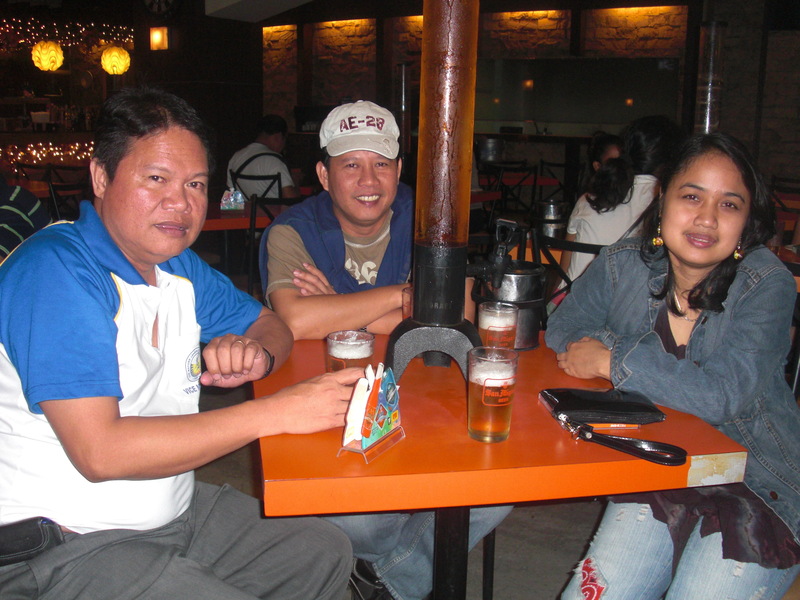 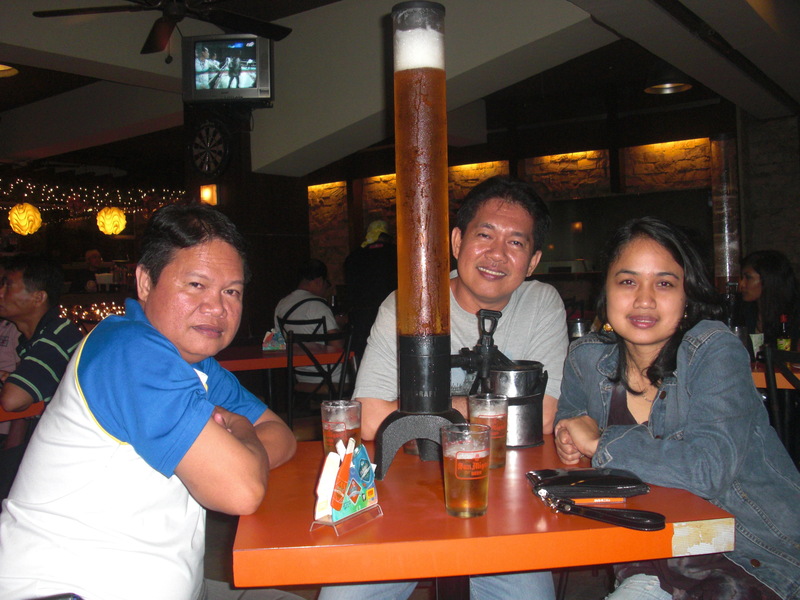 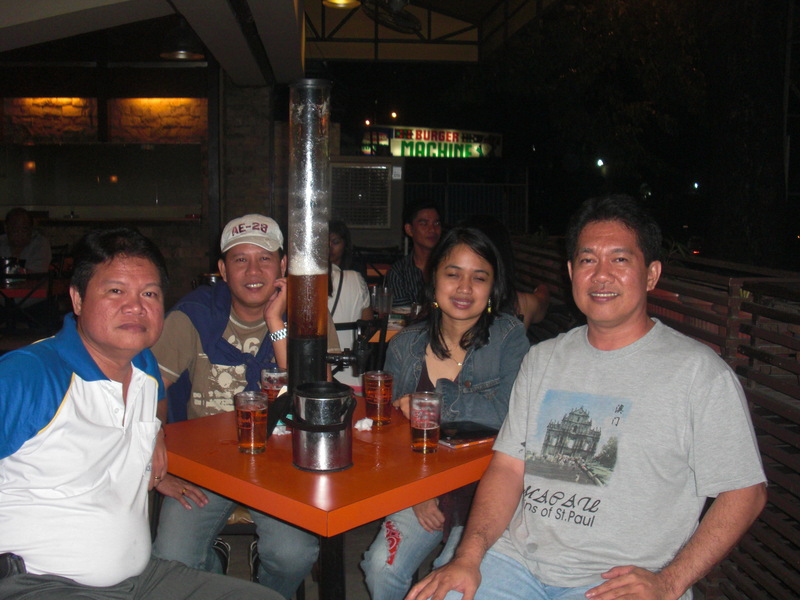 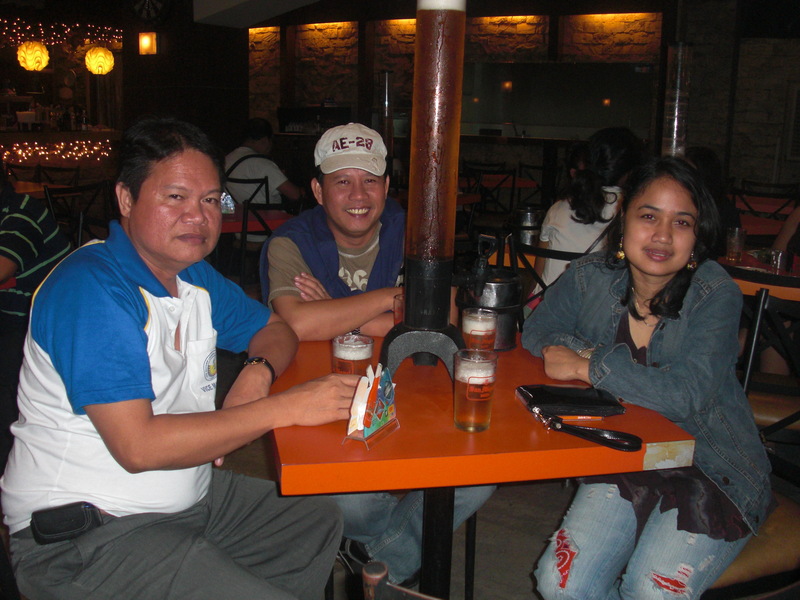 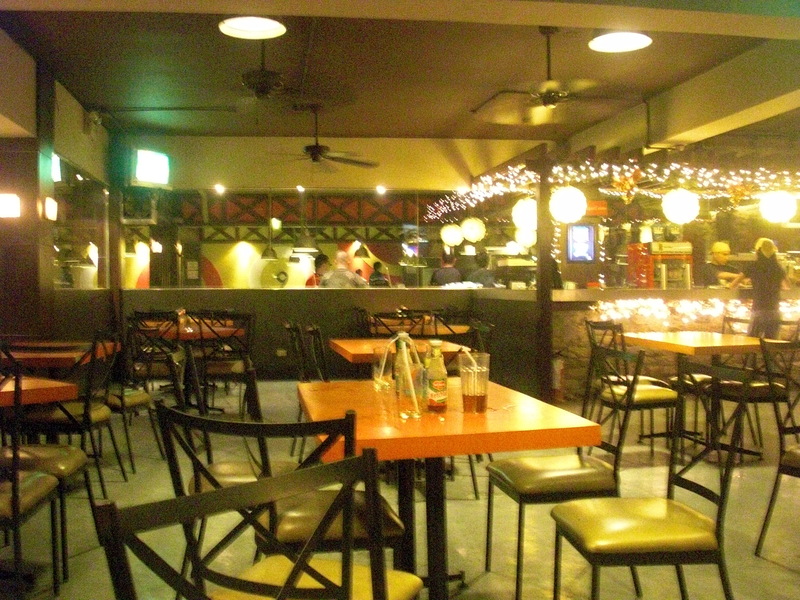 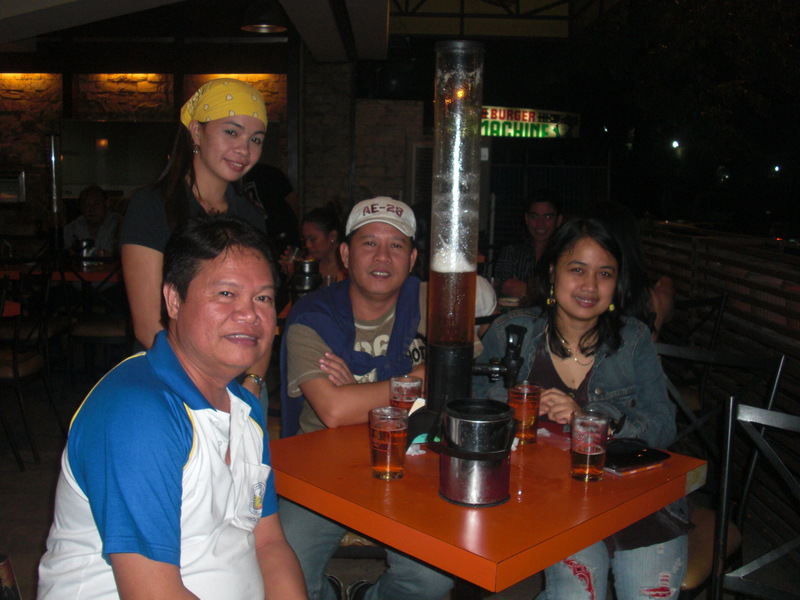 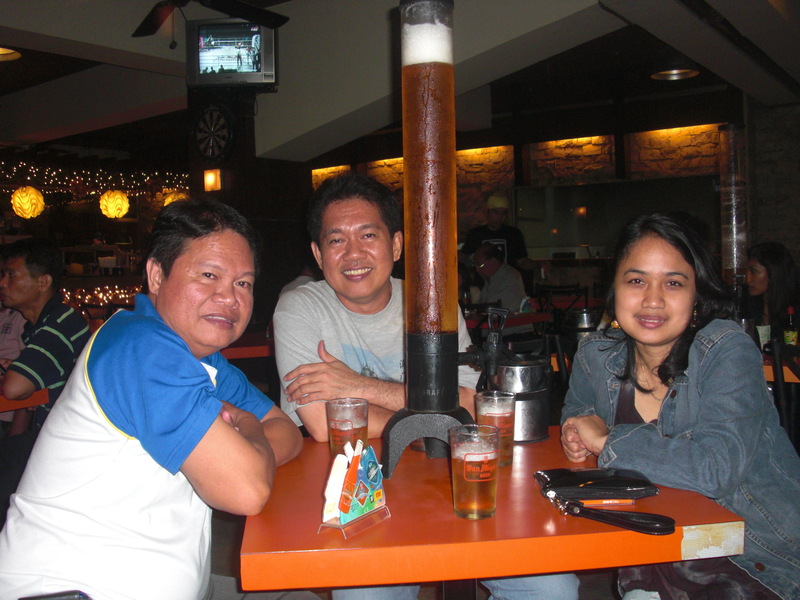 After having our light dinner at Alfredo Steak House, we decided to have a bottle of beer at Nine Ball Café. 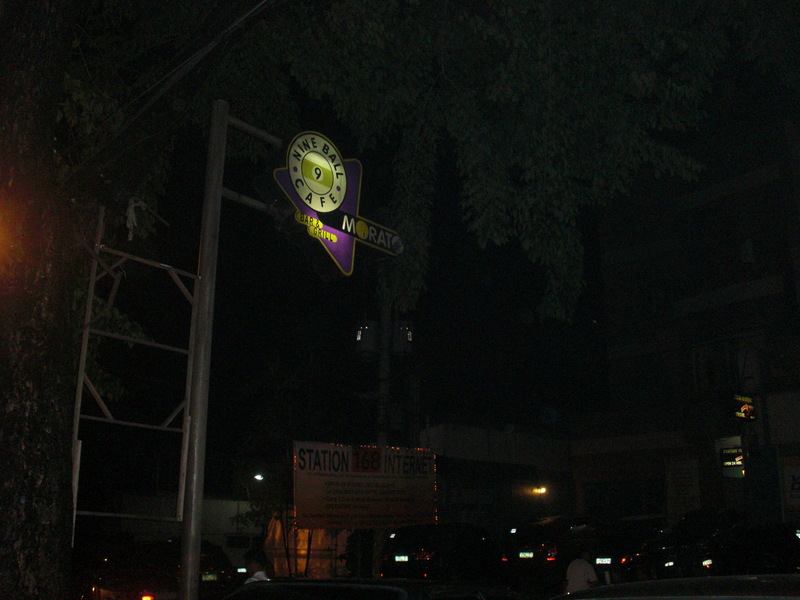 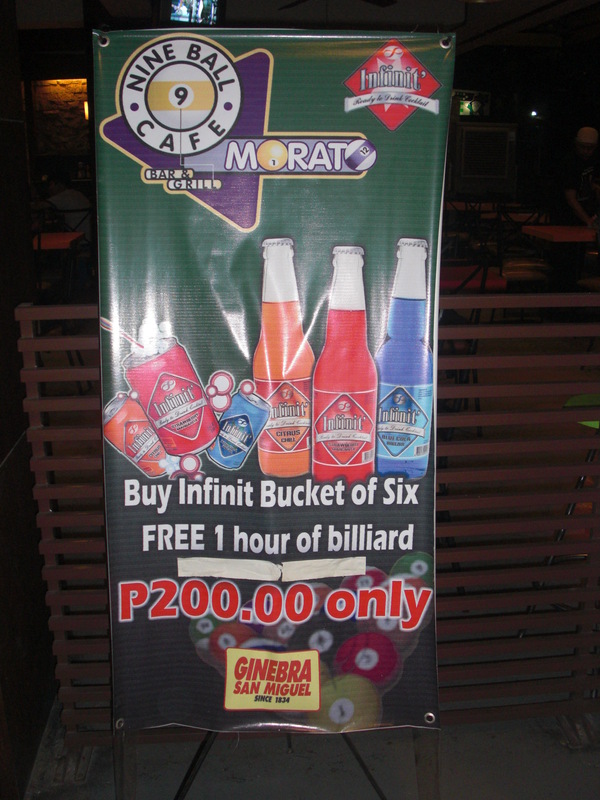 Nine Ball Café is a unique gimikan along Tomas Morato. 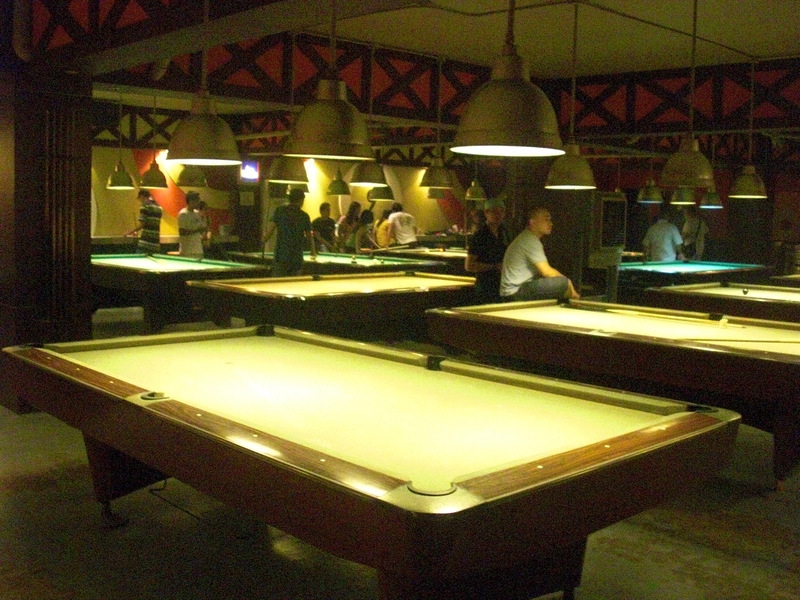 Unique in the sense that here you can find both gimikan and billiard hall complimenting with each other to the greater fun and satisfaction of the gimikeros and gimikeras. 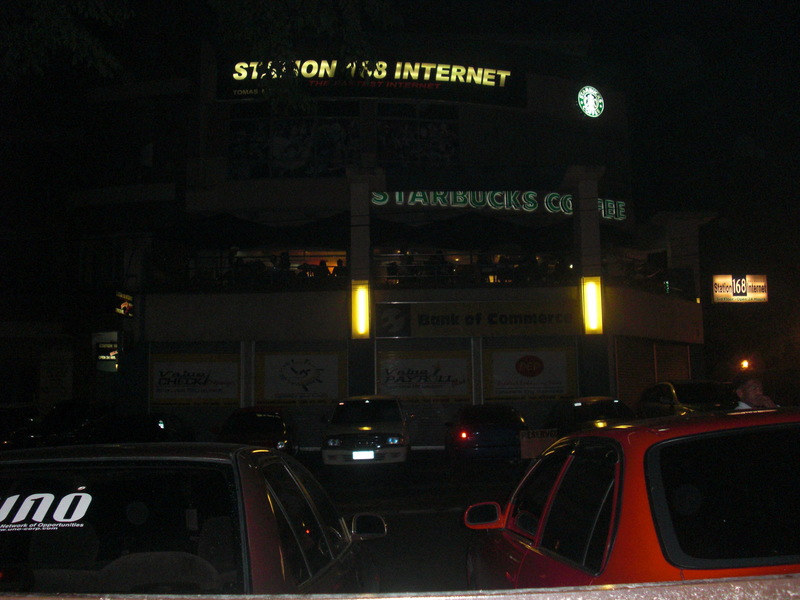 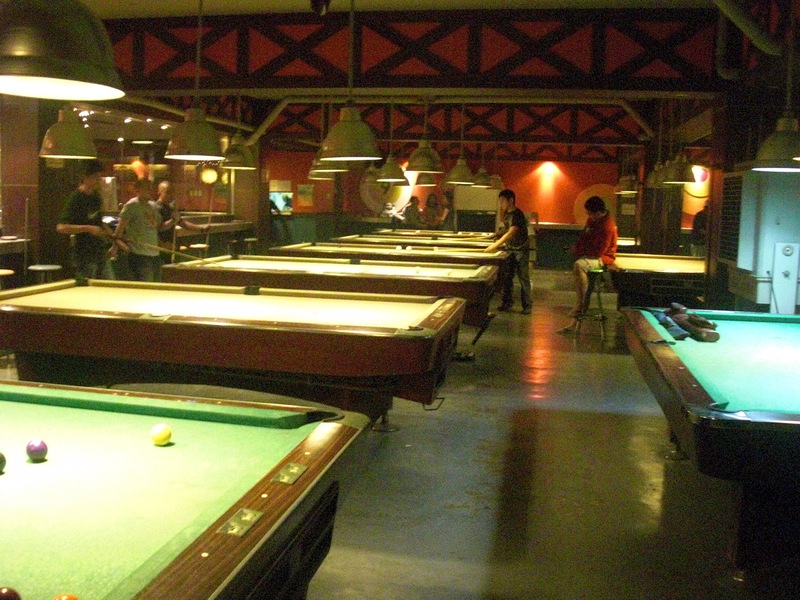 I have observed that there are many teenagers hanging around in this place and they preferred the other inmost part area where they can play billiard, drink and smoke at the same time. 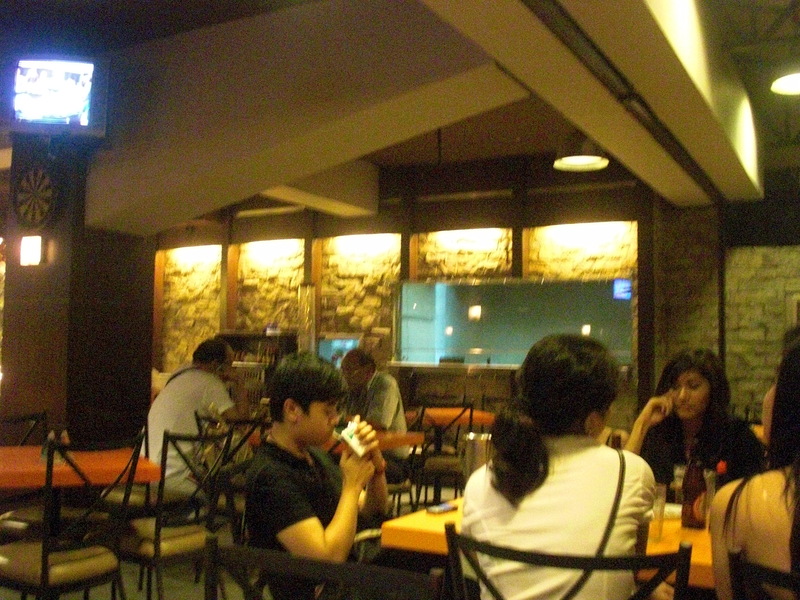 One more thing noticiable about this place is the presence of lesbians and gays. 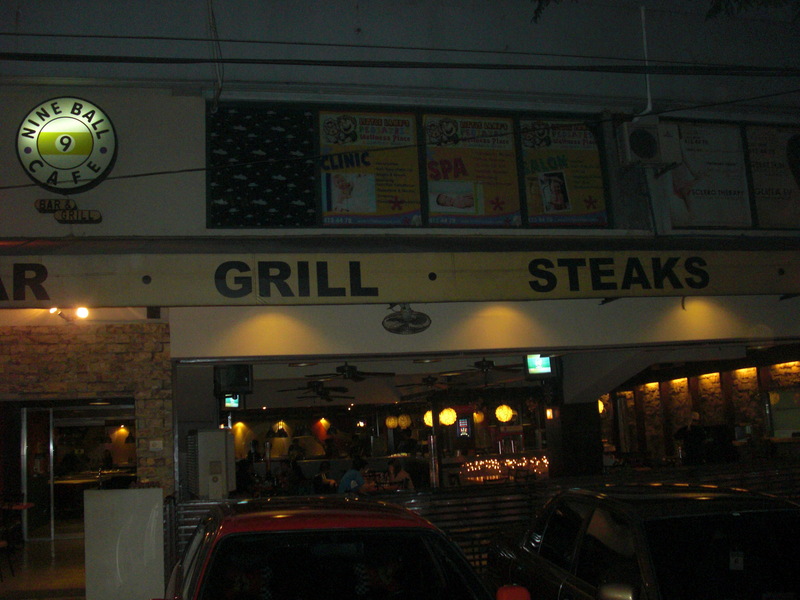 I have the impression that this place is a homosexual-friendly hangout. 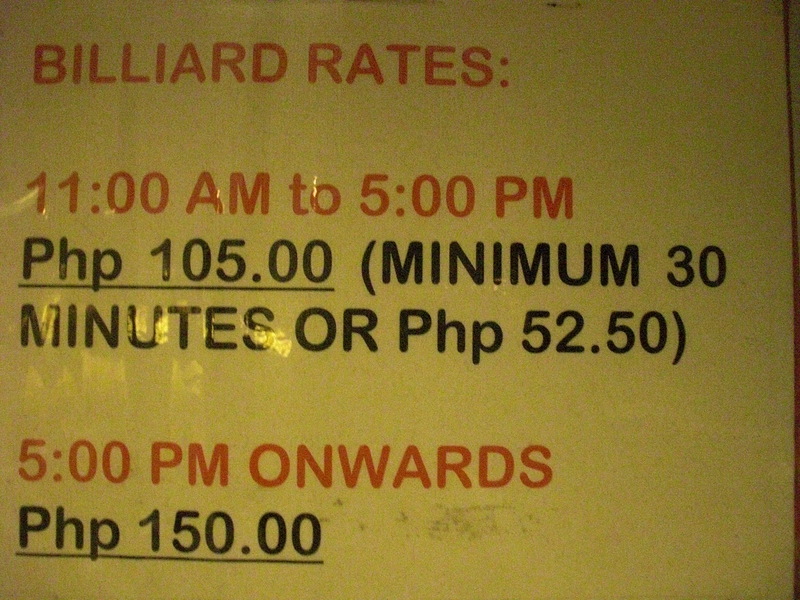 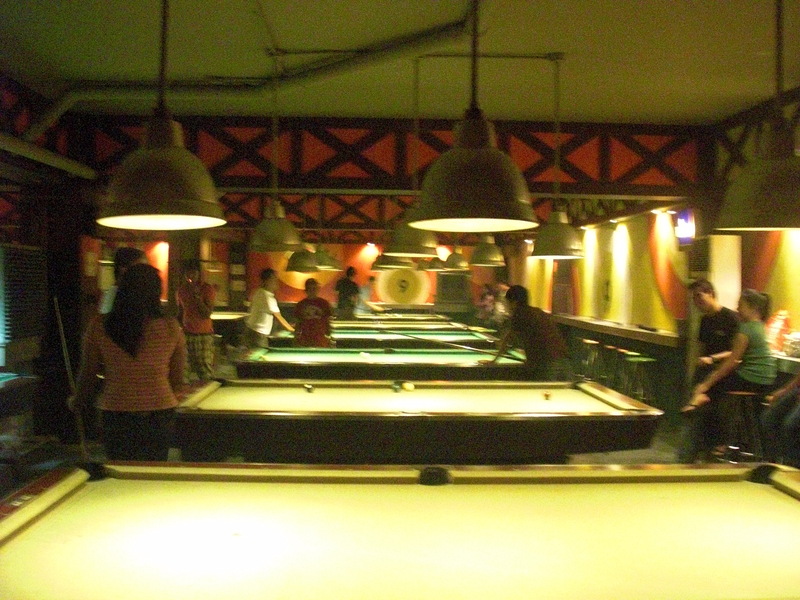 Nice place for teenagers, fond of billiard, gimik, night out and hangout.